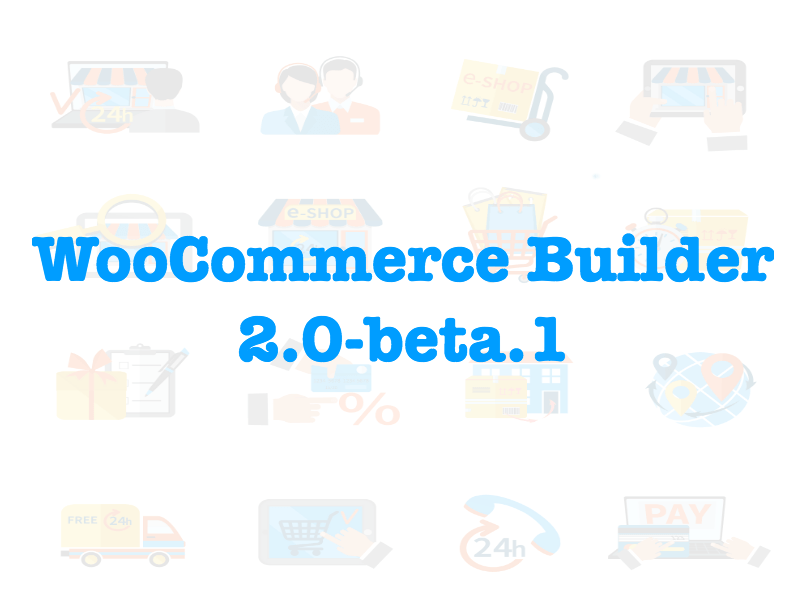 Alright, so today I’ve released a new version 1.2.0 of WC Product Builder, this update features some cool stuff that gives you more control over the product page design, you can see all changes in action in the new Demo layout here. let’s get into it! For product categories, tags, and SKU. As of May 11th, 2017, Elegant Themes announced a new elegant module options grouping, now, this new version of WC Product Builder supports the grouping options, so you can edit the page layout fast and easily more than ever. 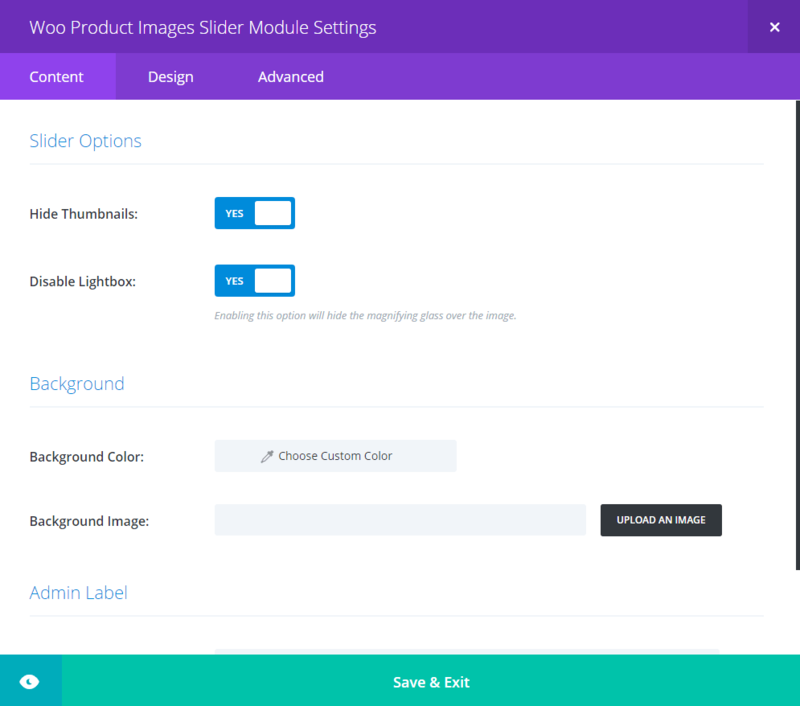 As the previous image suggests, there are new 2 options for the product slider module, Hide Thumbnails & Disable Lightbox when you click on the product image. This is very helpful in different situations, like when you have a variable product and you want when the client choose a variation, the variation image is displayed, this can’t happen with the product image module since it’s only for the product feature image, not variations images. 4. New Add to Cart & Price options. Here is a small change, suggested by one of the plugin users, which is very useful. By default, if you have a variable product, the price module will show the price as a range: min – max, now with the new option “Change to selected variable price”, when the client chooses a variation, the price will be updated to this variation price. 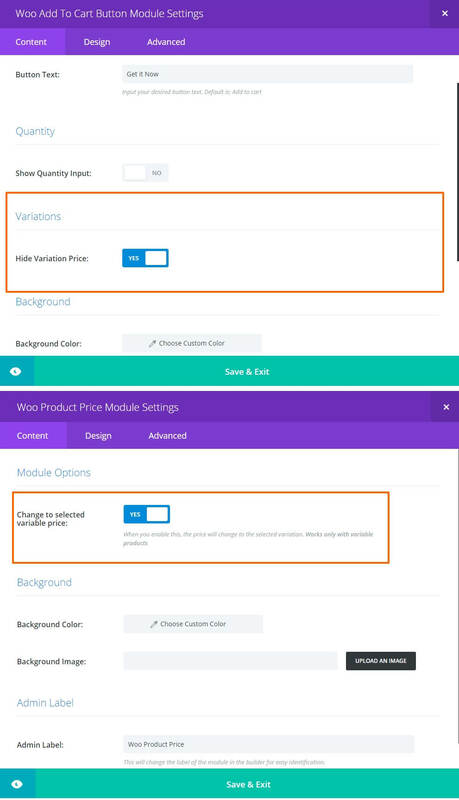 Also, you can hide the variation price inside the Add to Cart module, so you can use both options together to control how & where the variation price get displayed. 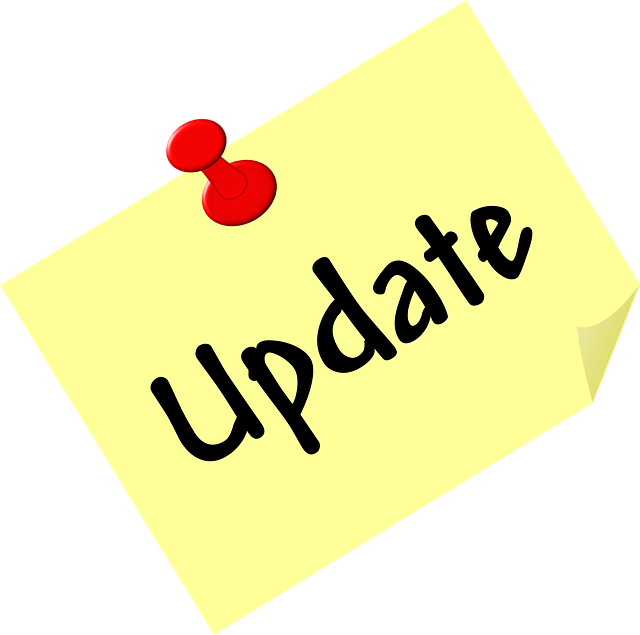 Another option should have been included with this update, Automatic updates, but unfortunately, because of some issues with the server, Automatic Updates will come later, for now, you have to update the plugin manually. Like Our Facebook Page And Never Miss a Post! Oh Boy! You should have seen my buddies face when I got your “Update”-Email, jumping all over the place :D. Great Job! And all the other features are bombastic! Thank you! To update the plugin you must first uninstall the old plugin ? Then re-upload the plugin from WordPress admin panel, don’t delete or uninstall anything, just upload the newer version and “Easy Theme and Plugin Upgrades” will backup the old version and install the new. Automatic updates will be available very soon. can i upgrade my plan after i buy 5 websites plan to the unlimited? Yes you can. If you want to upgrade at any time open a support ticket and I’ll upgrade your account and you’ll just need to pay the price difference at that time. do you have something to customize the “My Account” and “cart” pages? Nothing for now but will be available soon.